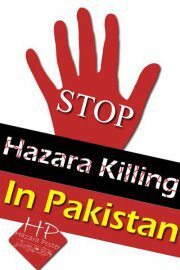 There will be protest against target killing of hazara in quetta pakistan, stockholm Sweden every one is requested to please be there with their FAMILY and record your protest. 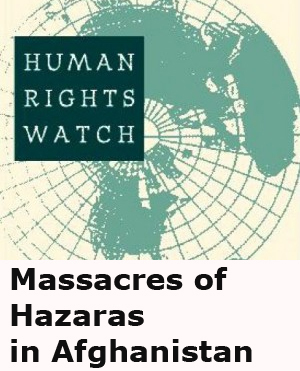 Time and Venues of protest; medborgeplatsen stockholm saturday 1st october kl 4:30pm to 6:00 pm. Town Hall at approximately 11:00am, on 1st october. 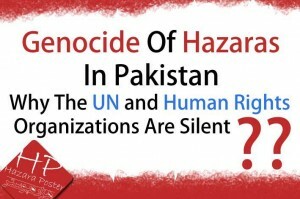 USA – HOPE USA – Ongoing meetings to finalize protest in the Newyork, USA. 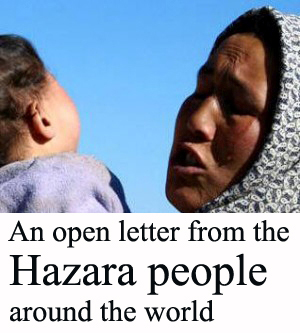 Organizer: Hazara Association of Canada. Date & Time : Saturday(First October) From 11:00 -12:00. Country & City : Turkey,Istanbul, TAKSIM SQUARE. 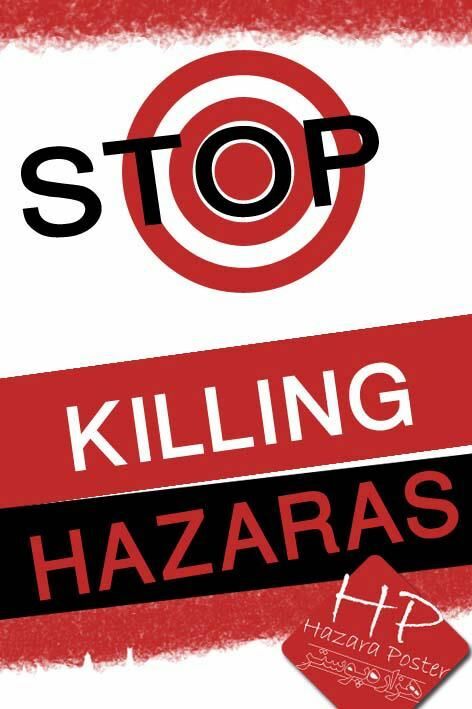 Coordinator : Head of student association in turkey: Hassan Reza Mirzaei. Voice president : Reza wafaq. Diese Demonstration wurde von KVR- München Genehmigt. 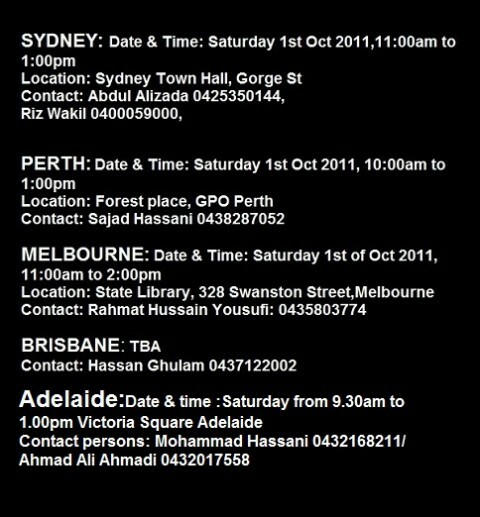 VENUE: King George Square, Infront of City Hall, Corner of Adelaide St and Albert St, Brisbane Australia. 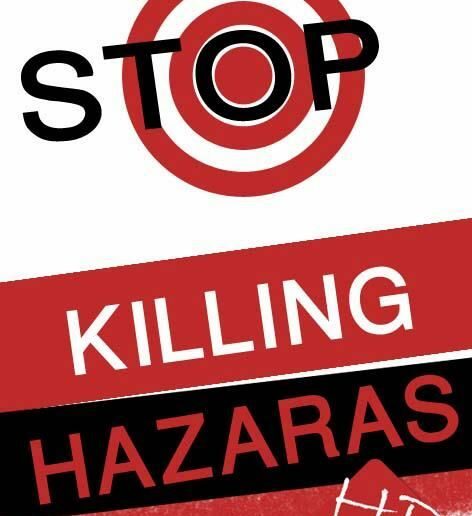 Please edit the information for the protest against hazara target killing in Stockholm, Sweden. 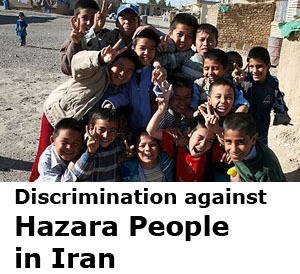 Confirming that the organizer of the protests in Stockholm, Sweden is the Swedish-Hazara Association. Hope to see many of you there. 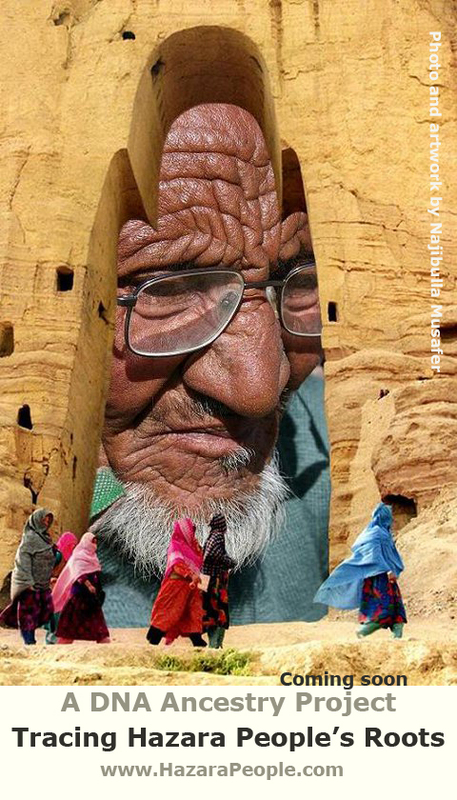 Down with Pakistan & Afghanistan. 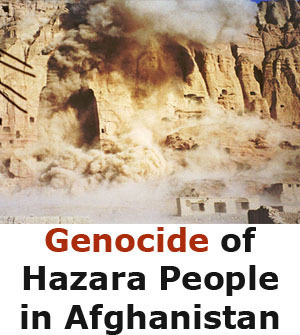 Where our innocent people dying very day. 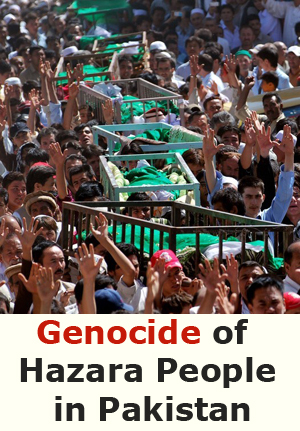 they will soon die like a dog. 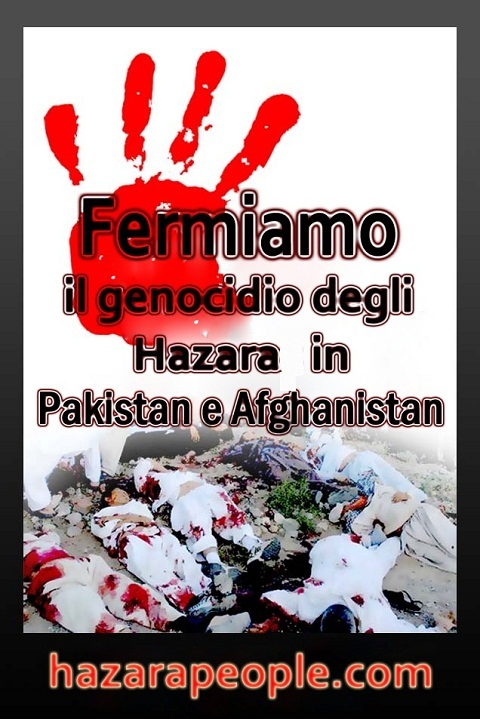 We are Fully support to all the Hazara people protesting against the Evil country & nation of porkistan.